A hub of cultures, languages and ideas, the University of Ottawa, at the heart of Canada’s capital, is the world’s largest French-English bilingual university. 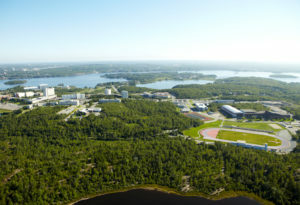 It is also one of the country’s ten leading research universities and ranks among the 200 best universities worldwide. 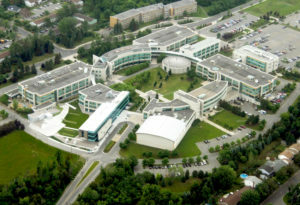 The University of Ottawa offers a learning environment characterized by excellence, in an exceptional urban setting. Saint-Paul University, a human-scale bilingual institution, is centrally located in an Ottawa neighborhood known for its cultural diversity, in alignment with this institution’s global vision and openness to the world of ideas. Its students can pursue in-depth reflection within a truly bilingual environment, in a city that makes culture an integral part of its activities. 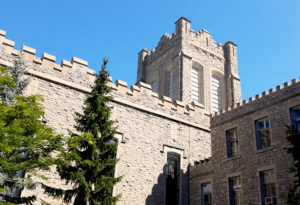 Dominican University College, a window on the world in the centre of Canada’s capital, affords a stimulating, multicultural and multilingual place of study fostering dialogue and critical thinking. You will be totally immersed in the life of the nation’s capital, where bilingualism is part of everyday activities and urban spaces never overshadow the beauty of nature, always at your doorstep. 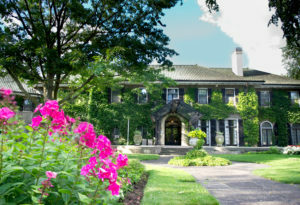 Glendon, nestled in green parkland, distinguishes itself with its tranquil, inspiring atmosphere amid the hustle and bustle of Toronto, Canada’s business and financial hub, and a dynamic cultural platform. Come acquire a quality university education in French, English or a third language, earn a bilingual and/or a trilingual excellence certificate, benefit from the international orientation of Glendon’s programs and enjoy its outstanding reputation. 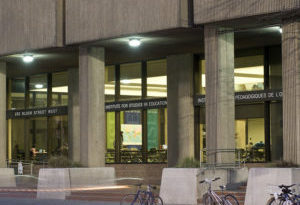 The Centre de recherches en éducation franco-ontarienne (CREFO) of University of Toronto’s Ontario Institute for Studies in Education is an interdisciplinary research centre, recognized the world over. Its work targets educational, social and language practices of French-language communities in Ontario, Canada and abroad, with emphasis on processes spawning differences and social inequalities, as well as on social mechanisms of inclusion and exclusion. 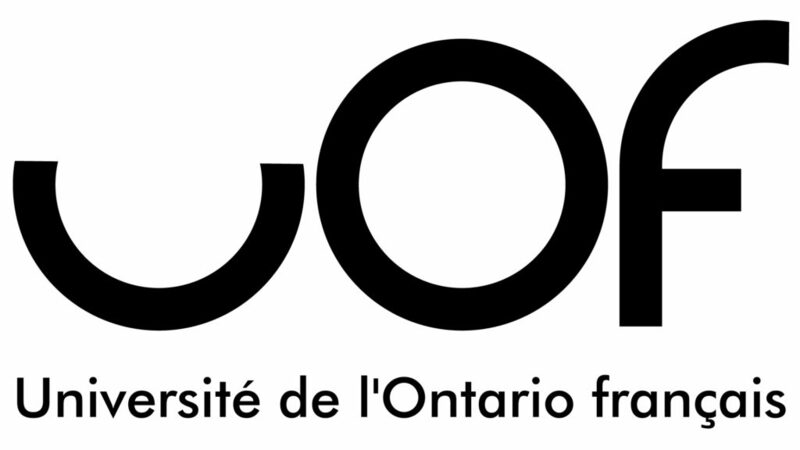 In addition to its research endeavours, CREFO coordinates courses in education at the master’s level, in collaboration with OISE teaching departments. The courses provide a critical examination of the plurality of Francophone communities and of their educational reality. 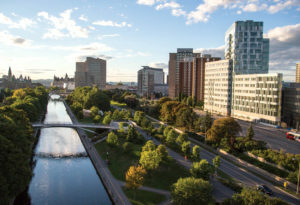 This new university governed by and for Francophones in Ontario, it operates in French and is firmly connected to the world. Pluralism, innovation, collaboration and excellence guide UOF in all its activities. Knowledge is at the heart of his mandate. It facilitates its creation, mobilization and circulation in transdisciplinary, inductive and experiential research and learning approaches. Collège Boréal will open your path to academic excellence in a bilingual setting where you can best fulfill your expectations, whether you choose to study in Toronto, Canada’s largest urban centre and cultural hub, or on the edges of the boreal forest. Let yourself be inspired by the evocative names of these welcoming communities, so close to nature: Sudbury, Timmins, Hearst, Kapuskasing and Nipissing. Advancing knowledge and nurturing culture (“Nourrir le savoir et faire vibrer la culture”) – such is the College’s motto. 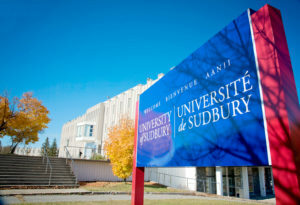 University of Sudbury, in northeastern Ontario, affords all the advantages of a learning and living environment that is both intimate and open to dialogue, with priority given to social and ecumenical engagement. You will play an active role in this community, where you will feel a sense of belonging. Come experience true bilingualism, in addition to gaining awareness of the culture and traditions of the Indigenous peoples, while never losing touch with nature. Laurentian University, an exceptional bilingual learning environment, is established in the multicultural and dynamic communities of Sudbury and Barrie, surrounded by spectacular natural landscapes. If you are searching for a perfect balance between academic success and healthy living, your expectations will be met here thanks to the high quality of teaching, the ultramodern infrastructure and the outstanding sports facilities. 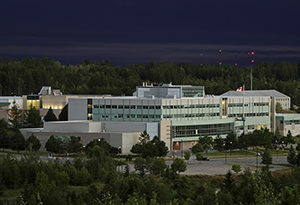 Université de Hearst, a small university in Ontario’s rural north, provides a unique place of study in welcoming communities at the heart of the boreal forest. Enthusiasts of the great outdoors can choose to study at any of the three campuses: Hearst, Kapuskasing or Timmins.